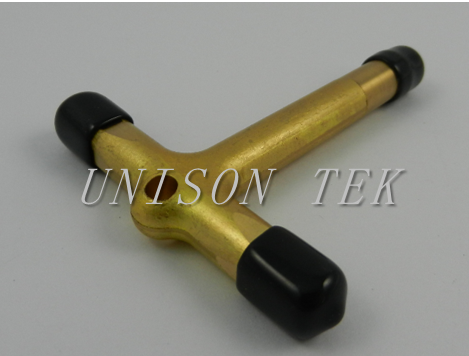 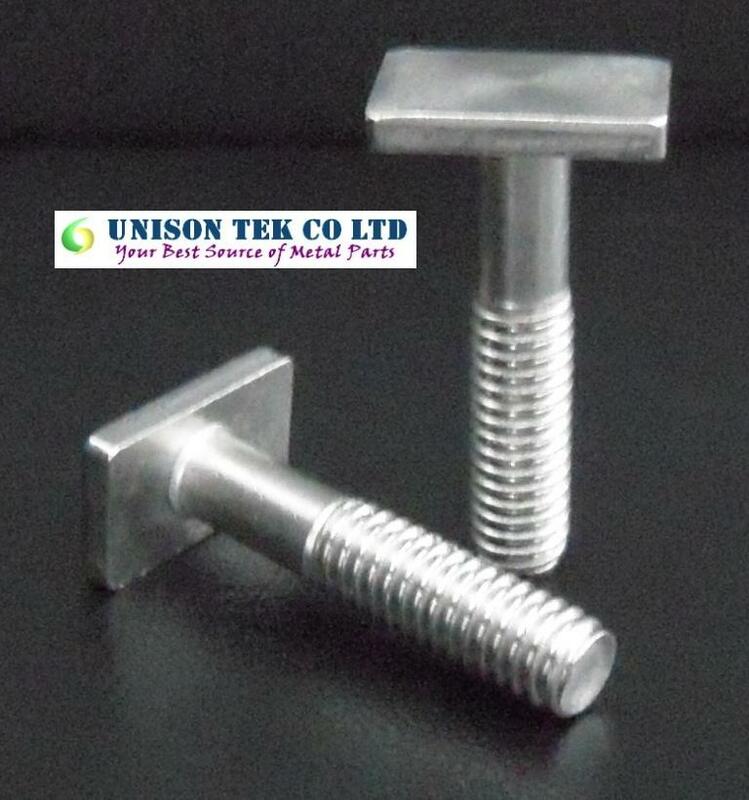 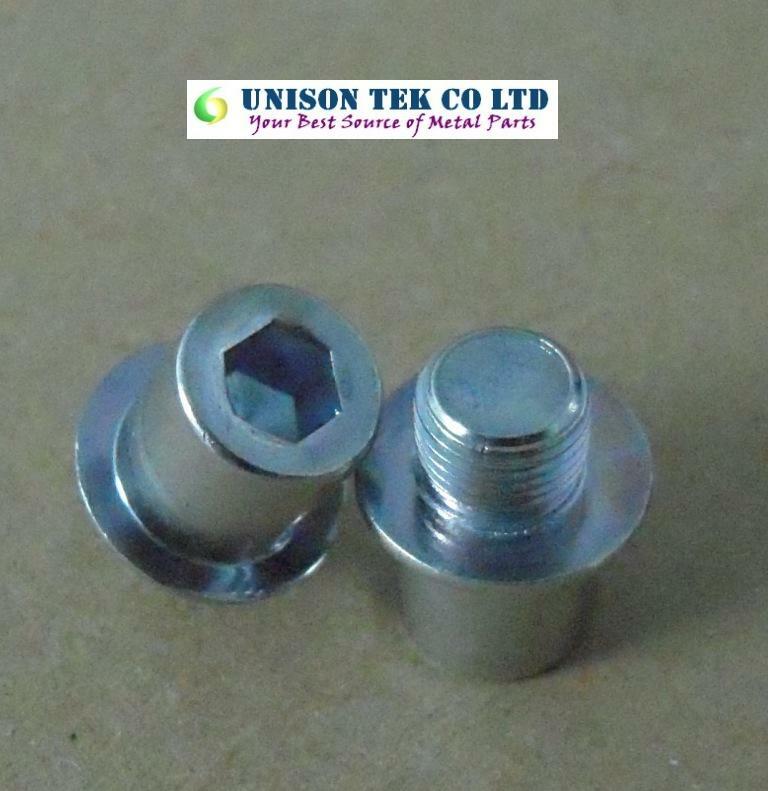 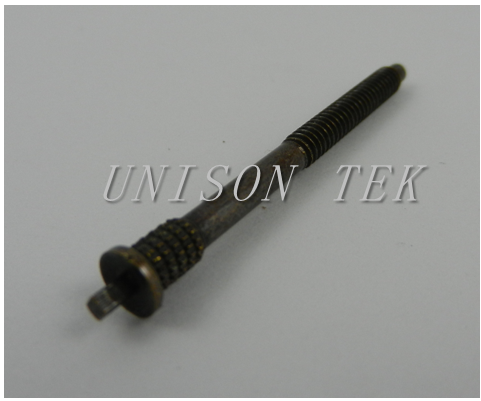 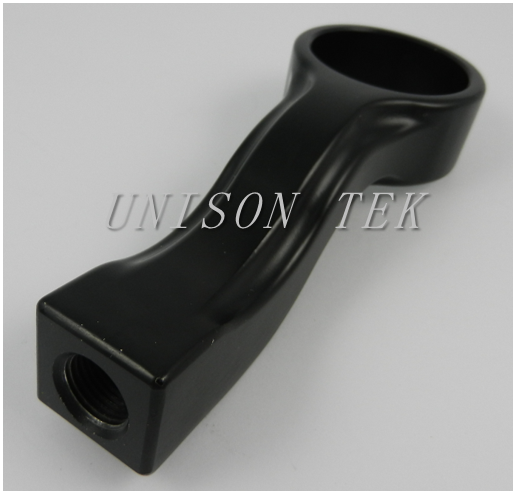 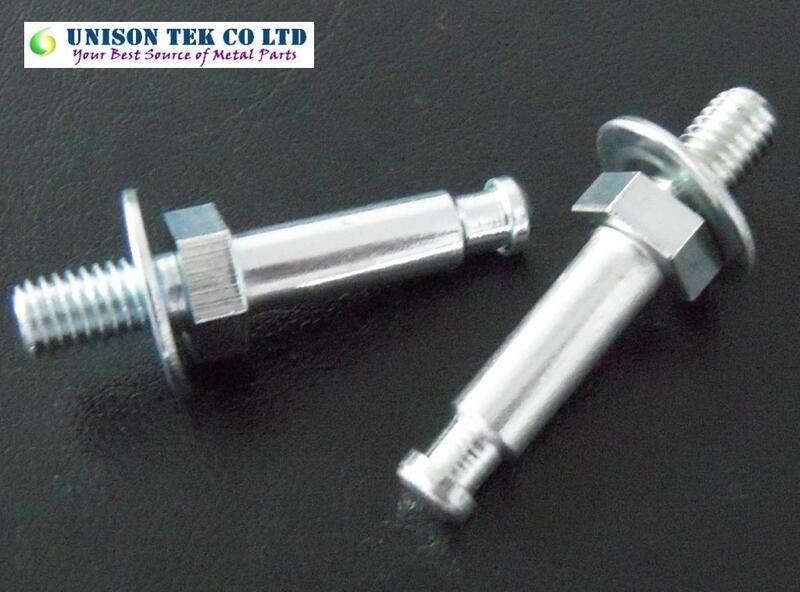 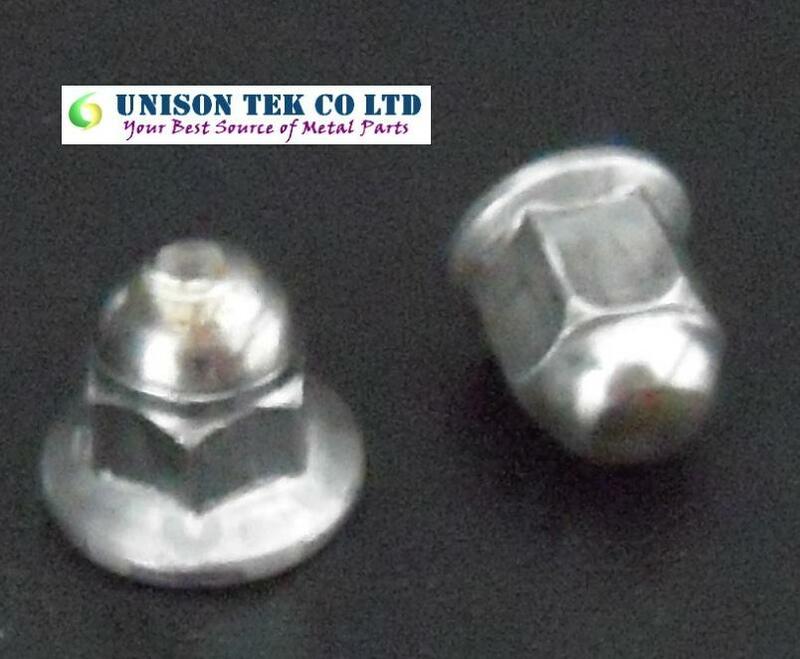 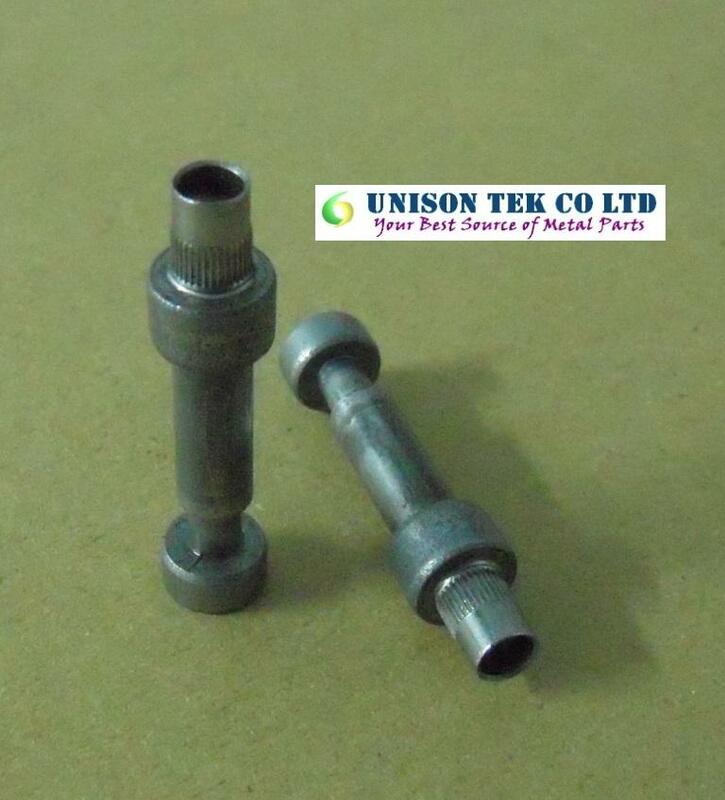 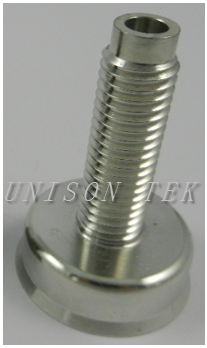 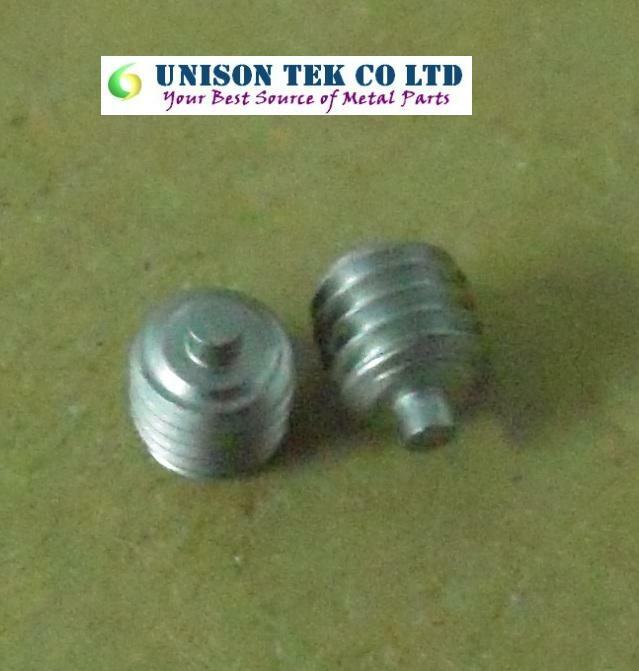 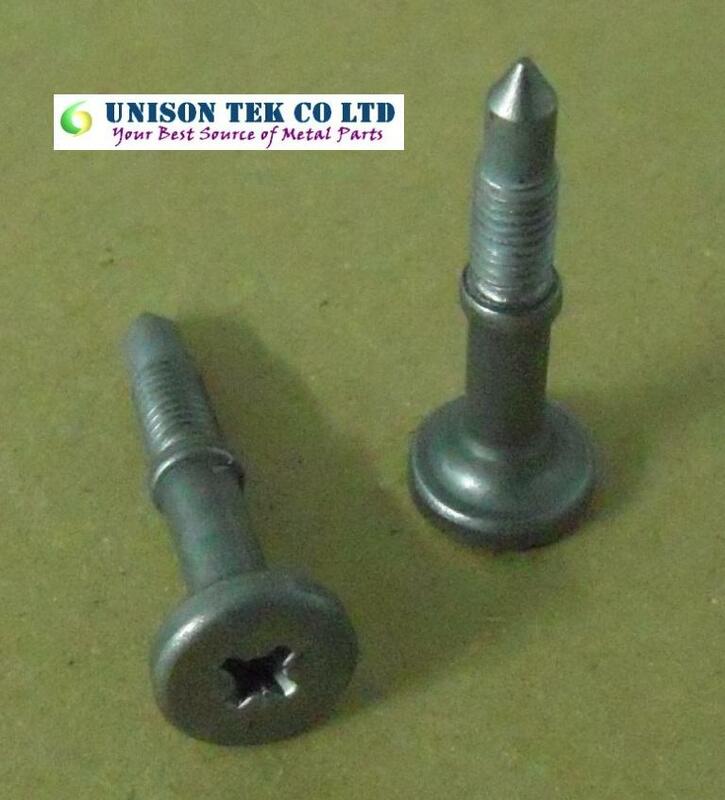 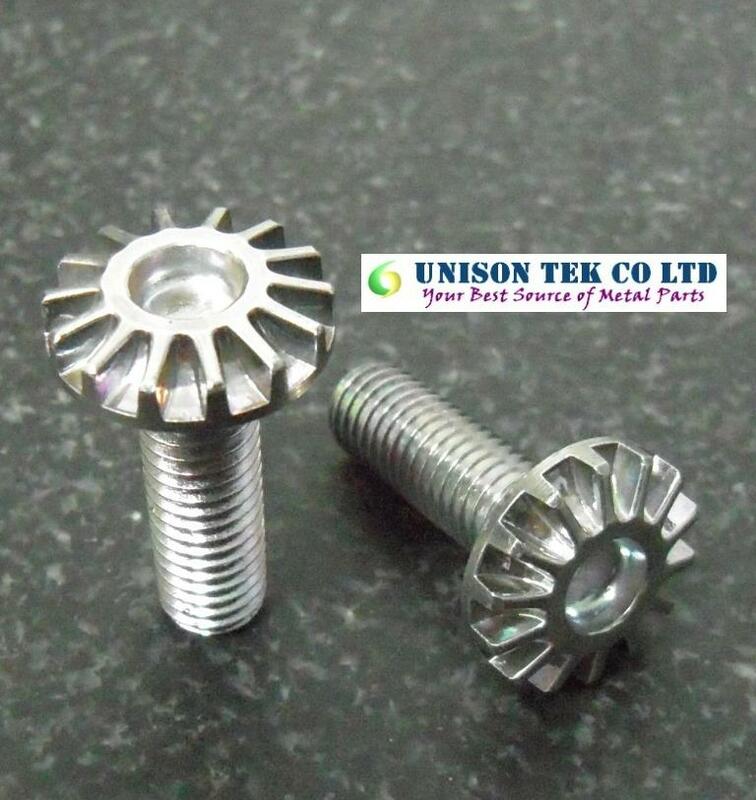 Forging Parts - UNISON TEK CO., LTD. 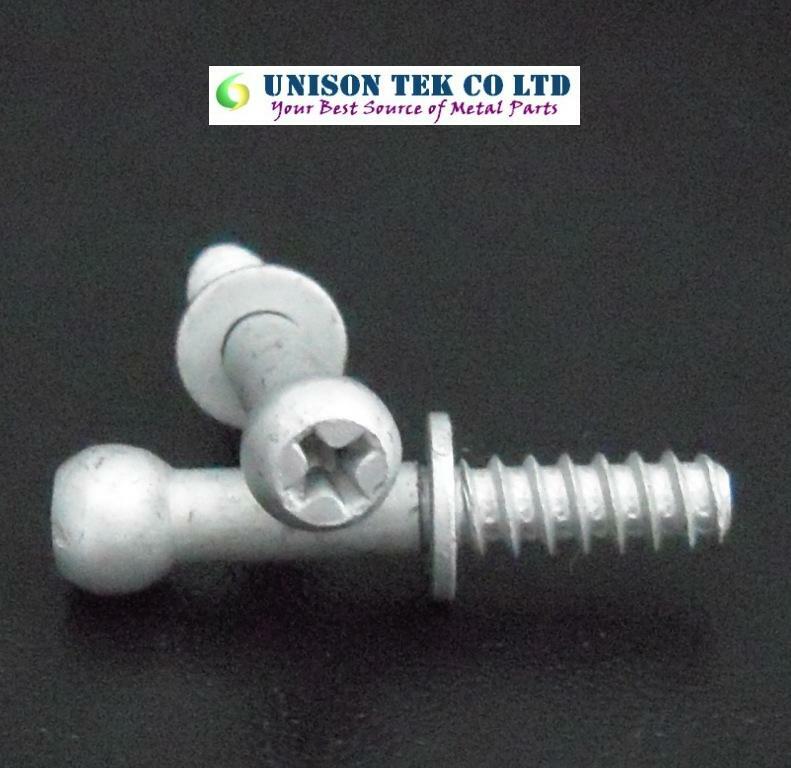 Forging is a manufacturing process where metal is modeled by applying pressure after making it ductile through the application of heat. 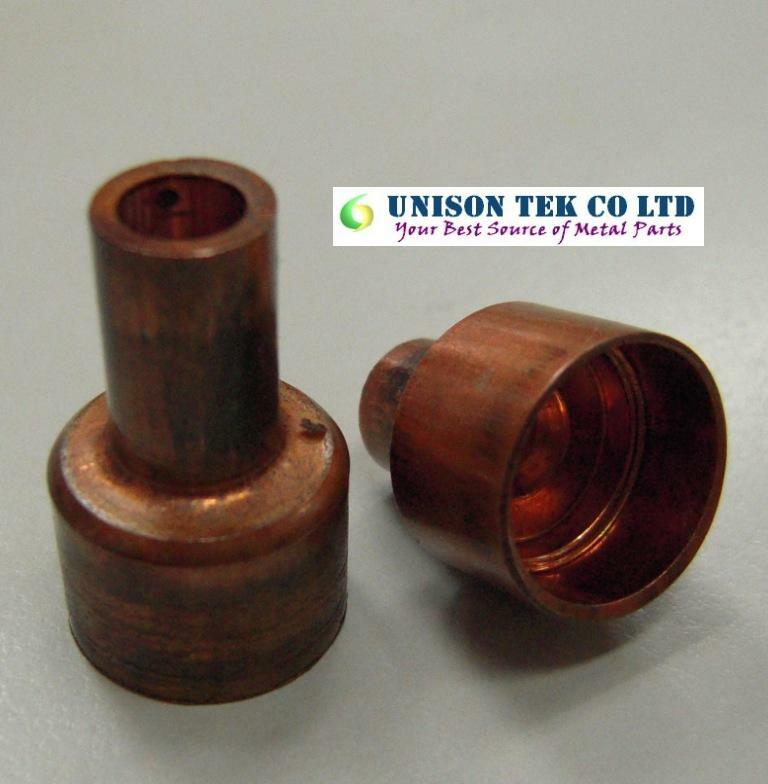 Forging techniques are useful for working metal because they enable the desired shape to be given to the steel and also improve its structure, especially because they refine its grain size.